Evan Blass is back at it and this time it’s the Sony Xperia XZ2 that’s got the evleaks treatment. The famous tipster has revealed the first clear look at the Xperia XZ2 and XZ2 Compact, which would be Sony’s first entry into the full-screen or bezel-less design trend. While Sony will officially reveal the devices on February 25, there’s not much mystery about the specs. The biggest question was the design and Sony seems to have delivered. 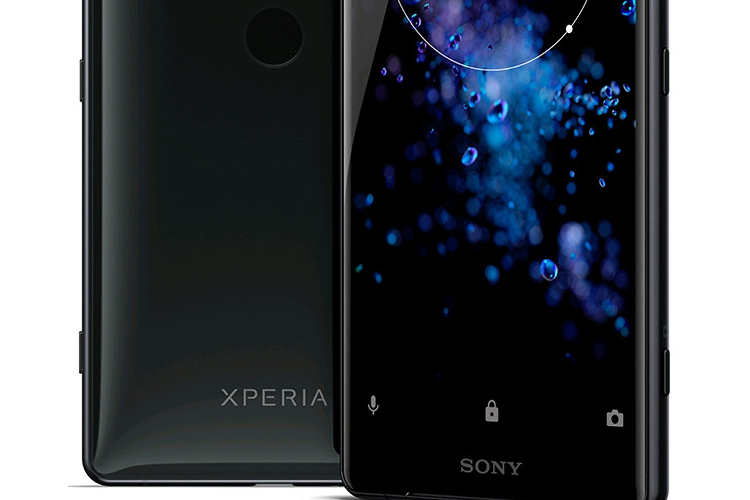 The Xperia Z2 Compact is rumoured to come with a 5-inch full HD display, while the XZ2 is noticeably bigger with a 5.7-inch display. Unfortunately, even the larger phone only has a full HD LCD, and both phones get Gorilla Glass 5 for slightly improved protection. Both have the Snapdragon 845 SoC according to Blass, who didn’t say anything about the rumoured 4GB RAM. Good news is both will ship with Android Oreo 8.0 with a possible update soon. In terms of design, the XZ2 has 3D glass on both sides, with an aluminium frame sandwiched in the middle. It does have a mirror-like glossy finish like the HTC U11 and U11+. 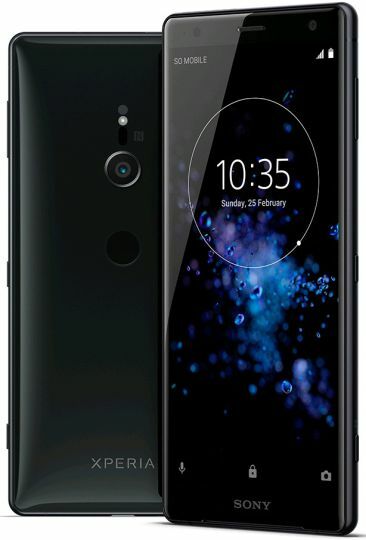 The smaller XZ2 will get a non-scratch polycarbonate finish instead of the glass and aluminium shell. Having said this, both phones have some level of ingress protection, but Blass didn’t mention more. As for the cameras, Sony is not changing much if Blass is on the money. It will be an 19-megapixel, f/1.8 camera, which sounds quite outdated when compared to what Samsung is bringing to the table. But it is capable of 4K HDR, and that super-slow motion capture in Full HD resolution. The “S Force” stereo speakers should definitely help in media consumption, but the XZ2 also gets a cool addition: a haptic feedback system that is supposed to vibrate according to the tune being played. Finally the battery and charging tech – the XZ2 will supposedly have a 3180mAh battery, along with wireless or Type-C charging. Thanks to its smaller body, the XZ2 Compact only gets a 2870mAh pack, and no wireless charging.